Now Chloe Burke thinks upgrading the electrical system of her childhood home while they are away would make the perfect Christmas gift. Fortunately, there's an electrician in town who can get the job done by the holidays. Scott Quinn has wanted to get his hands on the Burkes' wiring for almost as long as he's wanted to get his hands on their daughter. Chloe didn't notice Scott back in high school, but she's noticing him now, and soon they're indulging in a little festive fun: no strings, no expectations. After all, Chloe plans to get out of this goldfish bowl of a town and back to her real life in Boston by New Year's. Resort developer Madison Lane is about to lose the one thing she loves most in the world - her job. Dubbed "The Grinch Who Killed Christmas," Madison spoiled a deal that would turn quaint Christmas, Colorado, into a tourist's winter wonderland. 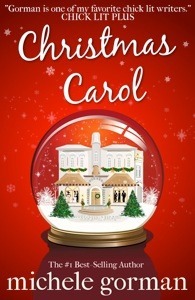 Now the citizens want her fired but the company gives her one last chance, sending Madison to the small town to restore the holiday cheer. Christmas is a time for family - isn't it? 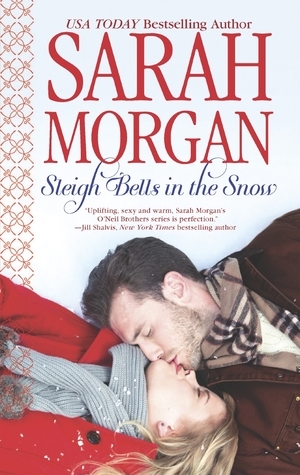 USA TODAY bestselling author Sarah Morgan heats up the season with the O'Neil brothers in a brand-new holiday series! Once upon a time, Christmas was Kayla Green's favorite time of year. Now all the workaholic wants for Christmas is for it to be over—as fast as possible! 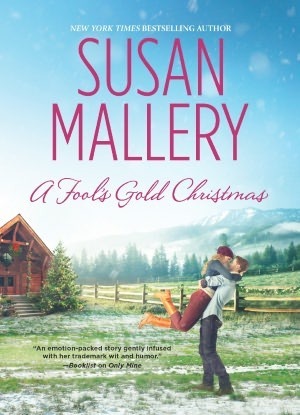 So when duty calls her to snowy Vermont to close a deal with a new client, Kayla is grateful for an excuse to avoid the holidays for another year. All of these are Adult titles, but I am open to some YA suggestions if you have them. Let me know in the comments if you do, or if you know of more Adult holiday themed stories I should read. If any of these look good to you, and you want to read them as well, be sure to tell me in the comments! Ooo, I can't wait to hear what you think of these. 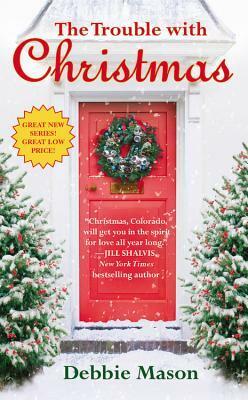 There is this one romance bundle I always like to read around Christmas b Nora Roberts. It's called The MacGregor Brides, and there are three novellas about three MacGregor cousins (The MacGregor's was a popular series by Nora Roberts way back when). Anyway, each of the three novels takes place around Christmas (or maybe they all end around Christmas), and I just love them. I really like Julia's story the best. I was just telling Estelle about it. Anyway, have fun reading Christmas stories. Great list! Hope you enjoy them all! This is actually the VERY FIRST YEAR that I've ever done any holiday reading! Can you believe it? 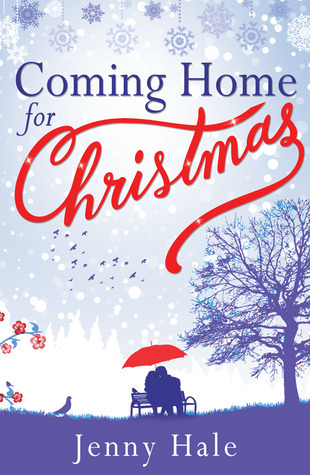 I started my first Christmas book last night and I'm almost finished with it. It's really cute - Kissing Under the Mistletoe by Marine Adair. I always thought I'd be bored with Christmas-specific books but NO WAY. I love Christmas and I love reading so I should've known better than that! I'm ready for some Holiday Romance. Looking at these and some swoonable historical romances to get my feel. This is such a wonderful idea for a post, Ginger! I must admit I had been thinking of posting something similar on November 1st as a way of organizing my thoughts as I've lost count of the number of Christmas books I've purchased lately in an effort to prepare for the month-long series of Christmas-themed reviews I have ahead of me, although I'm reluctant to do so now as I would never want to step on any toes and/or mimic someone else's idea. In any event, I particularly like your idea of dedicating a shelf on Goodreads to the Christmas books you intend to read this season, and think I'll follow suit as otherwise this discouraging lack of organization might drive me a little mad before the holiday season is even set to begin!